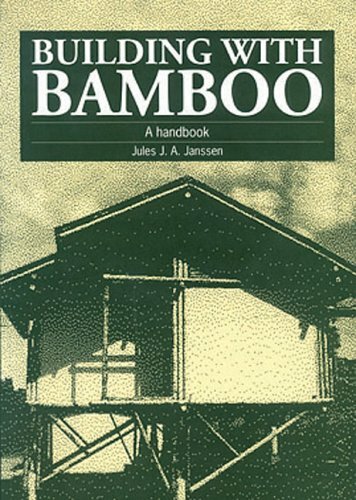 This video from the Technology Institute in Costa Rica shows a basic technique in bamboo construction: the bamboo fish mouth joint. Notice the backslash of the drill in the beginning of the video. 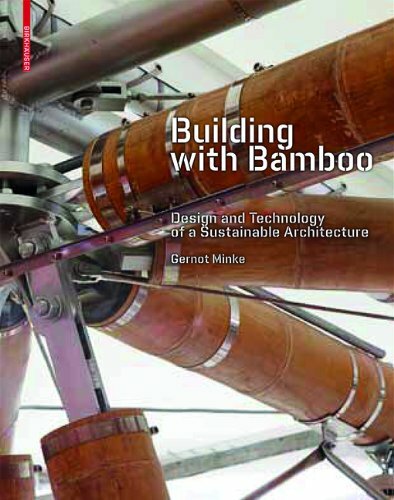 How to join bamboo and what are the best bamboo joints? 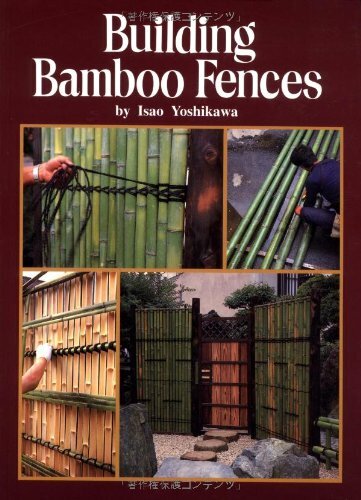 Well first of, it is important to know a few basics principles about joining bamboo before discussing the different joinery techniques.